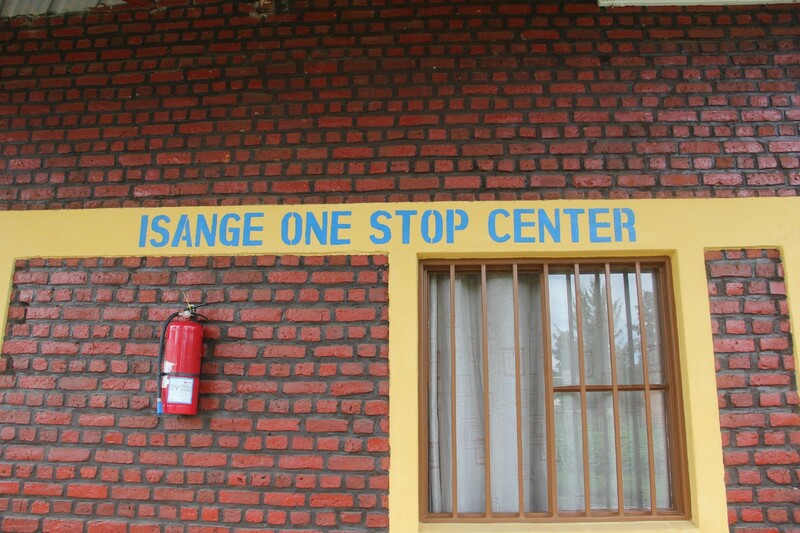 Martine’s* parents brought her to one of Rwanda’s Isange One Stop Centers that provide health services for survivors of gender-based violence (GBV). It was there that GBV officers trained by USAID - physicians, nurses, social workers, psychologists and police - discovered that the young girl had an obstetric fistula as a result of sexual assault. Fistula is an abnormal opening in the birth canal resulting in uncontrollable, constant leakage of urine and/or feces, a relatively rare condition that can cause permanent incontinence and serious health complications. Typically, fistula is a complication of prolonged, obstructed labor, but it can also result from sexual violence (traumatic fistula). High rates of sexual violence against children and adolescents not only increase their risk of fistula, but also of death, disability, unintended pregnancies, miscarriage, HIV and mental health issues. In Rwanda, USAID partners with the Ministry of Health to make system-wide improvements to all aspects of reproductive, maternal, newborn and child health service delivery. This includes addressing the serious health impacts of GBV, which about 40 percent of all Rwandan women have experienced. Key to the success of these efforts is ensuring that services are talking to each other and working in coordination. In Martine’s case, GBV officers provided compassionate, child-friendly counseling and safety planning alongside their clinical care to help her begin healing both emotionally and physically. They also referred her to the Ruhengeri Fistula Repair Center, established with USAID’s help, for successful repair and recovery. After Martine had been discharged, the GBV officers continued their outreach through home visits focused on her recovery. They also provided support to her family to cope with the assault, which has meant a tremendous amount to her parents. “I would like for you to share my story with others so that they can support their daughters in these situations instead of being ashamed,” her father said. USAID has trained 640 Rwandan health providers on basic post-GBV care, counseling and referrals, and 172 GBV officers to provide comprehensive health services. USAID has reached almost 10,000 GBV survivors with care since 2015, and is currently assisting the Ministry of Health to revise its national GBV training materials. 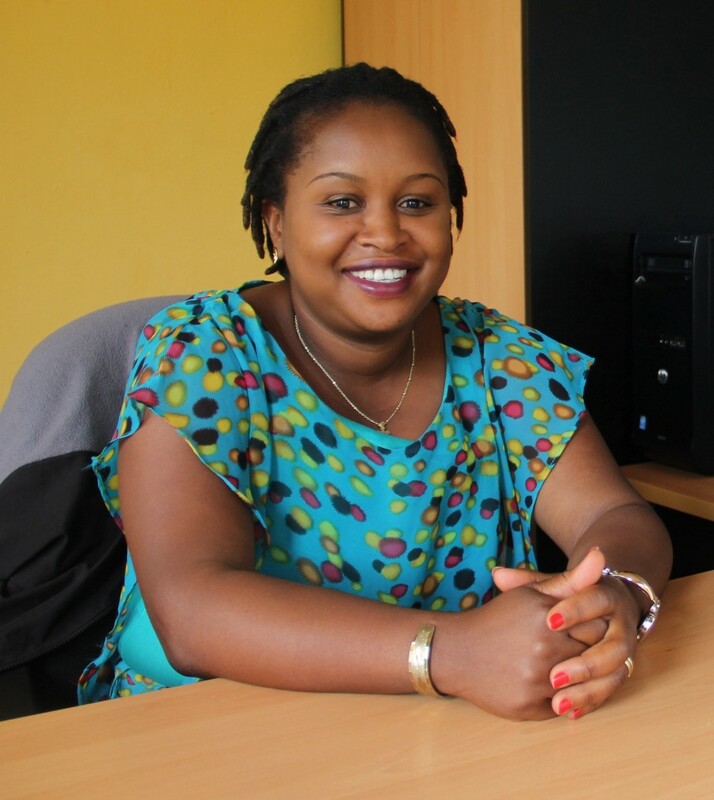 After completing a training on responding to GBV, Valerie Musengimana, who works at the USAID-supported Ngarama Isange One Stop Center, said she can “easily identify and manage” GBV cases. “[I can] work as a team with my colleagues at the hospital to provide all necessary support and care to victims,” she added. According to the World Health Organization, one in three women in the world has experienced GBV in her lifetime. In Rwanda, our efforts to improve the quality of post-GBV services are bearing fruit: Facility scores on quality assurance standards in 10 One Stop Centers increased from 45 percent in January 2017 to 67 percent in July. Key improvements were made on counseling and safety planning, special care for children and adolescents, referrals, and survivor follow-up. We’re also training providers and facilities in seven countries to deliver high-quality, compassionate health care to GBV survivors. In Rwanda, Nigeria, Madagascar, Liberia, Guinea, Ghana and Haiti, we’re strengthening pre-service education to ensure providers learn about GBV from the get-go, starting in school, and throughout their on-the-job training and mentoring. According to the World Health Organization, one in three women in the world has experienced GBV in her lifetime. Even when high-quality services are available, stigma, victim-blaming, and a lack of awareness of help can block women from getting the care they need. One provider and one survivor at a time, we’re reversing these trends and helping women and girls like Martine address their trauma and move forward to live healthy and productive lives. About the Authors: Joya Banerjee, Marie Rose Kayirangwa and Mamy Ingabire Muziga are communication and gender advisers for USAID’s flagship Maternal and Child Survival Program. From Nov. 25 through Dec. 10, USAID is highlighting stories as part of the 16 Days of Activism Against Gender-Based Violence. Join the conversation via #16days.